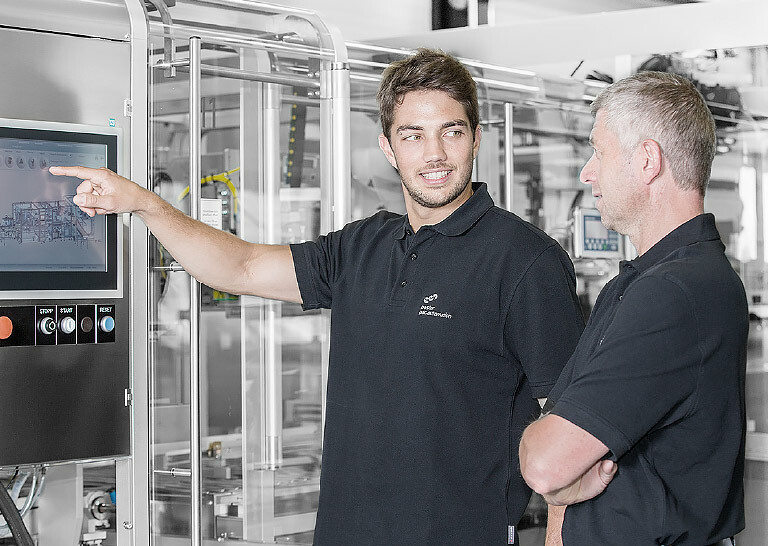 Your Pester system runs reliably on your production line. Do you want to raise the performance of your equipment? An upgrade will enhance the functionality of your machine. Together, we can make this happen. How about rejuvenating your Pester equipment? A Pester retrofit will prolong the lifetime of your equipment. While the mechanics of your machinery are retained, the electronic engineering is upgraded to the latest standards. 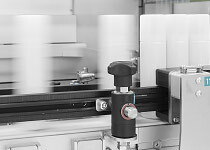 Do you still want maximum machine availability and highest productivity after changing your requirements? We convert your Pester machinery according to your requirements for an optimum output.